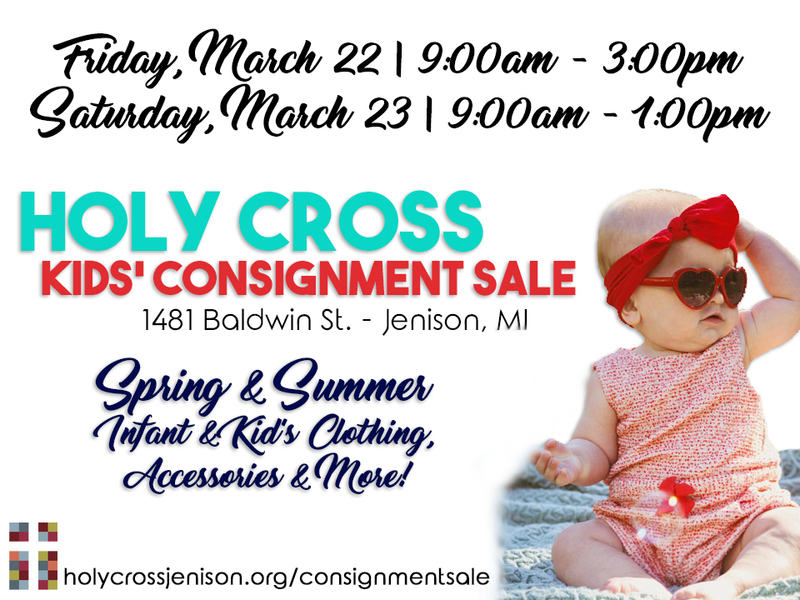 Each Spring there is a great collaboration that takes place here at Holy Cross when folks bring in their kids clothes, toys, books, electronics and more to sell. During our sale folks from our community find great deals on kids items allowing them to stretch their dollars. Thirty percent of each item that is sold goes to the fundraising efforts for our student’s summer mission trips. We are no longer accepting new sellers! See you at the sale!